A few hours after one of the actors of the National Theater had demanded the President to take a stance on the issue regarding the demolition of the building of this theater, Ilir Meta decided to meet them. “President of the Republic calls for transparency and dialogue on this issue and he also calls on the government and Municipality of Tirana to heed the suggestions and concerned raised by artists”, the statement issued by the president’s press office read. This is not the first time Ilir Meta does this. There have also been other cases where he’s been very attentive to the community of artists, sportsmen, journalists, academics, professors, students, youngsters, etc. Although his party considers him as president of the Socialist Movement for Integration, the truth is that from a formal point of view, he’s doing everything he can to act like a Head of State. A while ago, PM Edi Rama declared that “Ilir Meta has not made any mistakes up until today. It’s not that we communicate a lot, but this is not the point. I value his position. He’s the best president that we’ve ever had”. However, it’s a little early for this remark, because it’s not even been a year since the new president entered office. He’s still at the beginning of his five year term in office and according to the Constitution, he’s entitled to run for a second term. On the other hand, the duty of the head of the state is very delicate and one single mistake would be enough to tarnish his legacy. The past 27 years after the fall of the communist regime have proven that declarations such as the one the PM made about the President, have not always been productive. 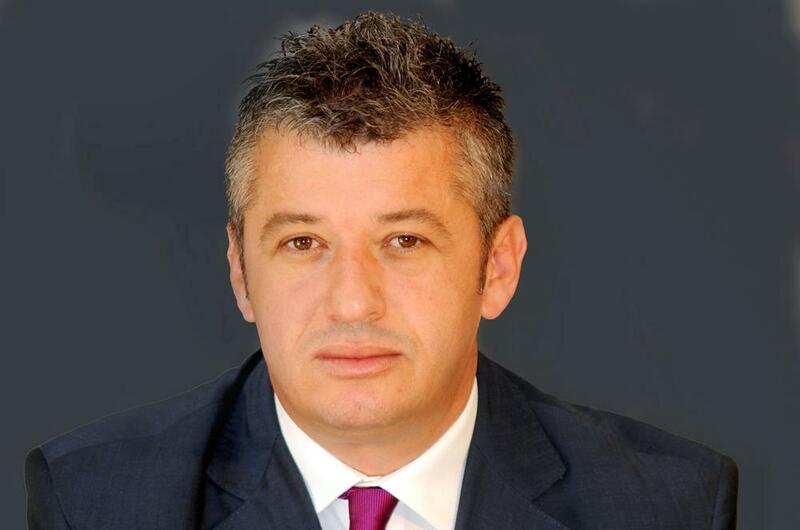 Nevertheless, what we need to accept is that if not “the best President that we’ve had”, Ilir Meta is one of the best options that we could have had in this phase of domestic and international developments for Albania, because thanks to his long career, he’s an expert of domestic and foreign policies. Meta is also an expert when it comes to building relations with other political parties or other powers such as parliament, government and the justice system. But, he has also excelled in his relations with the media and other stakeholders, including powerful economic lobbies. Perhaps, this is the reason why he has seldom clashed with the heads of these powers and important institutions of the country. Without a doubt, the most powerful “clash” between the head of the state and the government was the one when he had to authorize Foreign minister Ditmir Bushati to launch official negotiations with Greece. The two countries were going to discuss the maritime border and a number of other pending issues between Tirana and Athens. This “clash” was accompanied by strong debates on the media, due to the fact that these topics are highly sensitive ones. After the two sides clarified their misunderstandings, everything was overcome. As far as international relations are concerned, another “clash” between the President of Republic and the Foreign minister occurred in relation to Albania’s vote in the UN regarding the recognition of Jerusalem as capital of Israel, a vote which was against the USA and President Trump. Besides Israel, seven other countries supported the US: Guatemala, Honduras, Marshal Islands, Micronesia, Nauru, Palau and Togo. Meanwhile, all European countries, including Albania voted against the US. The last “clash” between the President and governing majority relates to the appointment of Helidon Bendo as head of the Albanian Secret Services, proposed by PM Edi Rama. Asked about the reasons why he’s hesitating to sing the decree, the head of the state said that “this is a very important decision which requires time”. The proposal for the new head of Secret Services has been on Mr. Meta’s desk since 30 October 2017 and although 230 days have passed since that day, he still doesn’t seem to have made up his mind and sign the decree. In spite of this, one thing is certain. When an analysis of his first year in office is made, not many people will be able to deny that Ilir Meta has done everything to “leave” SMI, trying his best to be a balanced head of the state. But will he complete his term in office as the best “representative of the unity of the people” that the country has ever had? This remains to be seen.